This is a Chestnut Junction pattern. 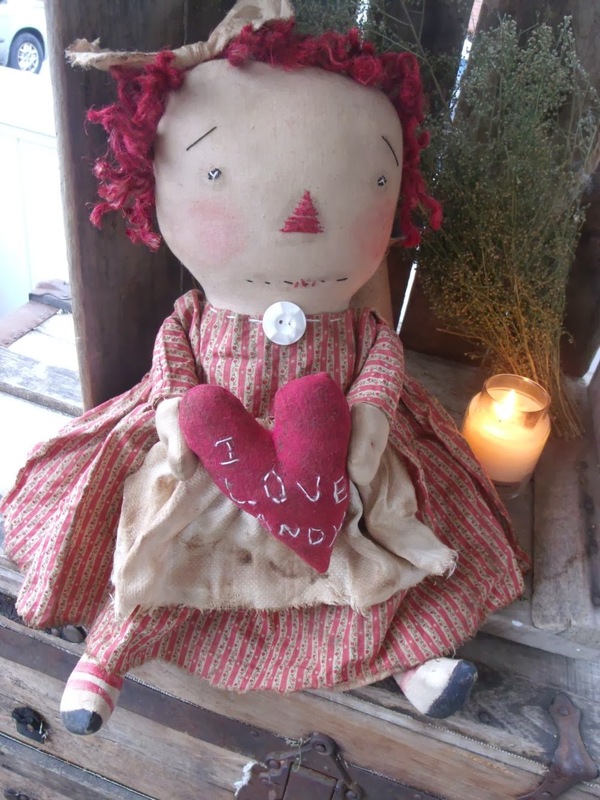 She is SOLD but I am working on making more Annies soon. amazing artists. They have wonderful offerings too! awww how cute - been a while since I visited - and I LOVE your header *Swoons* Hugs & SUnshine!